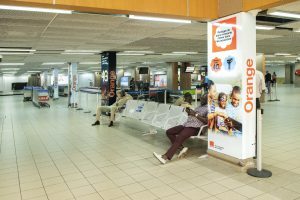 Global Out of Home Media has extended its long-standing relationship with French multinational telecommunications operator Orange, with an integrated campaign at Abidjan International Airport in Ivory Coast. This extends the working relationship of the two parties, with Orange continuing to see value in partnering with Global Out of Home Media – a division of the Provantage Media Group – as indicated by the number of successful campaigns executed together over the past decade. 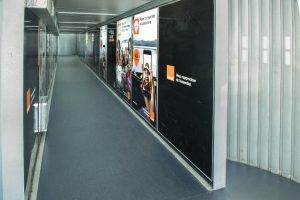 That passenger journey involves exposure to billboard sites on the road leading to Abidjan International Airport, in the airport parking lot, the arrivals hall, the check-in area, and the boarding room, with Orange opting for a combination of billboards and pillar wraps to communicate its message. 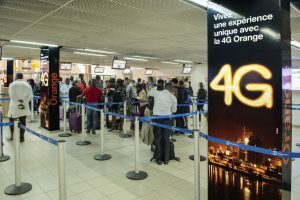 Orange has approximately 256 million customers worldwide and is one of the biggest operators in Ivory Coast, with Abidjan the economic capital of the country. It’s also one of the most populous French-speaking cities in Africa, with a population in the region of five million – approximately 20% of the overall population of the country – and is the sixth most populous city on the continent. As Ivory Coast’s economic growth has been strong since 2012, between 8% and 12%, investors are seeing new opportunities in a country strategically located on the southern coast of West Africa. It is also emerging as a tourism destination of choice, with unspoilt beaches, tourist villages, and photo safaris through wildlife preserves just some of the attractions. According to the World Travel & Tourism Council’s ‘2018 Economic Impact’ study, the total contribution of travel and tourism in Ivory Coast was 8.3% of GDP in 2017, and was forecast to rise in 2018. 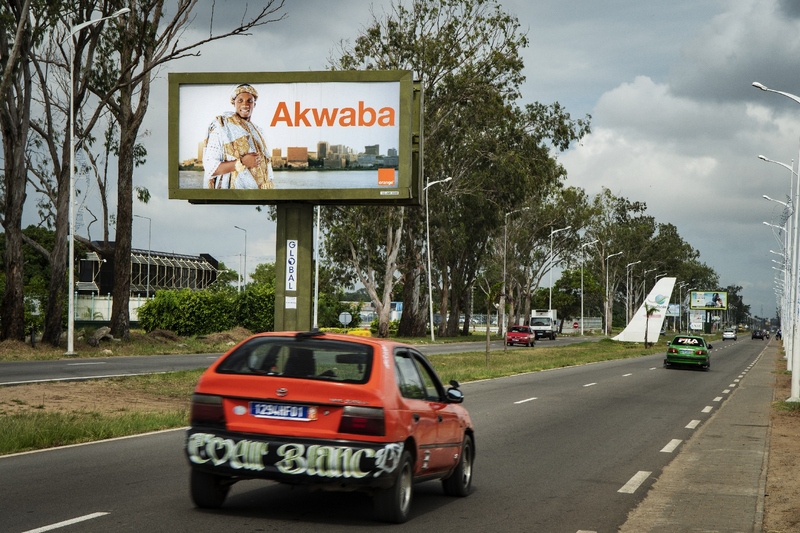 It’s no surprise that Orange targeted Ivory Coast for this campaign. According to Hootsuite, the country displayed significant digital growth in the period between January 2017 and January 2018. The number of internet users was up 25% to 6.53 million, the number of active social media users swelled by 34% to 4.3 million, mobile connections grew by 8% to 31.1 million, and the number of active mobile social users grew by an incredible 41% to 3.8 million, reinforcing the assertion that mobile is the primary source of internet in Ivory Coast. 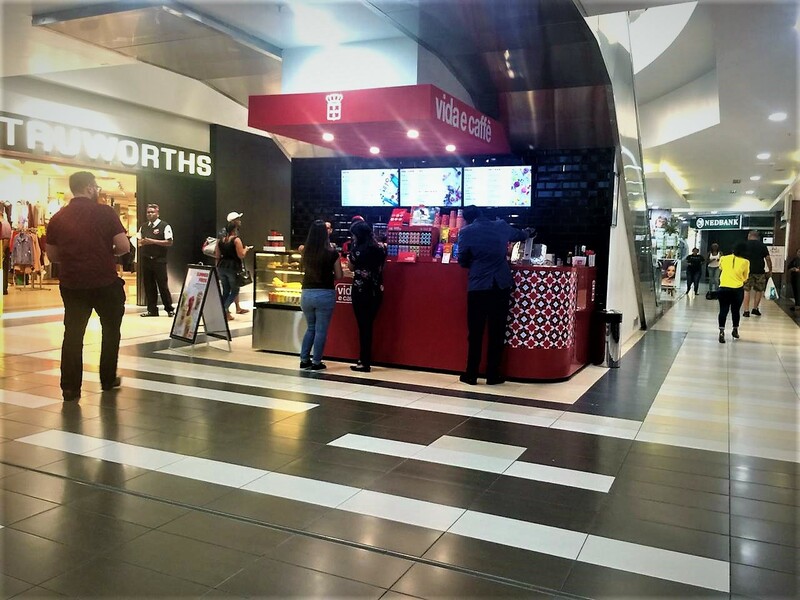 Further to that, Abidjan International Airport’s traffic has also been growing in recent years, off the back of the country’s renewed stability and strong economic growth. In 2017, the airport handled 2.070 million passengers, the highest number in its history. 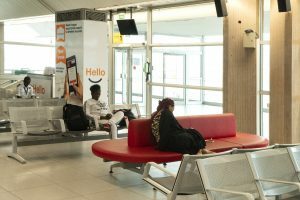 All of which makes it the perfect time for Orange to roll out this campaign at Abidjan International Airport, in partnership with Global Out of Home Media.